Gonzalo is a recently retired U.S. Army Veteran. While in the military, he served with the U.S. Army Chaplain’s Corps as a Religious Affairs Specialist. As such, he demonstrated expertise in five business functional areas: leader development, talent management, training development, project management and resource management. He served 15 years overseas working with business partners in Germany, Belgium, Italy, The Netherlands, and South Korea. This exposure to global markets has given him a unique perspective on diversity and inclusion programs, staffing, and organizational design. 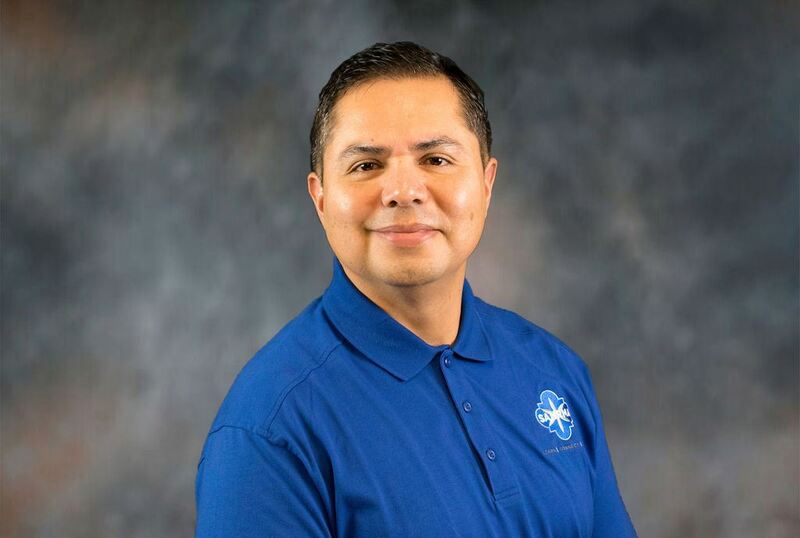 As a transitioning service member, he currently volunteers with SAHRMA’s Symposium Sponsorship Committee and the USO where he offers his talents to the USO Pathfinder Program. The program is instrumental in assisting service members and military spouses as they transition to civilian life and employment.